About | Glossary | Attendance | Arena Music | Stars of the Game | Historical Jersey Numbers | Where Are They Now? The long six day layoff for the Texas Stars is finally over. After the Stars victory over the Chicago Wolves to break their four game losing streak, they again face... the Chicago Wolves here in Cedar Park. Chicago has been busy while the Stars lay dormant. In visits to Oklahoma City on Friday and San Antonio on Sunday, Chicago only mustered two goals for while giving up 5 and 6 goals against respectively. Ed Pasquale was chased from net on Friday after giving up 4 goals in the first period. He was relieved by Drew MacIntyre who allowed one goal in the remaining forty minutes. Peter Mannino took the loss on Sunday, allowing 6 goals on 43 Rampage shots. The Chicago offense has been steady but has come up short. Scoring two goals or fewer in their last 5 contests, the Wolves will need to increase their scoring or shore up their defense to increase their win total. Chicago has fallen to last place in the West Conference, a spot that Texas occupied recently. The good news for Texas, which is ranked #6 in the Division, is that the Stars have at least two, and as many as 4, games in hand over every team in the division. For Texas, they will look to continue the success of their power play from the last game against Chicago. The Wolves helped the Stars break out of a losing and power play goal funk that had gotten the team stuck in the mud. Chicago allowed 3 power play goals in four opportunities against San Antonio this weekend and ranks dead last in both road penalty killing (70.9%) and overall PK (71.8%). As to Texas's goaltender situation, Brent Krahn did not skate today in the gameday practice. All signs point to Bachman taking the start with LeMay as backup. MacIntyre looks to start for the Wolves. For MacIntyre, it will only be his 3rd start and 4th overall game of the year. He has a 0-2-0 record with a 4.03 GAA and .871 SV%. Thanks for commenting. Remember to keep it civil. Using a name will help us identify replies and build a Texas Stars community. Since 2009, 100 Degree Hockey has been the premier source for Texas Stars news and hockey coverage in Austin, Texas. 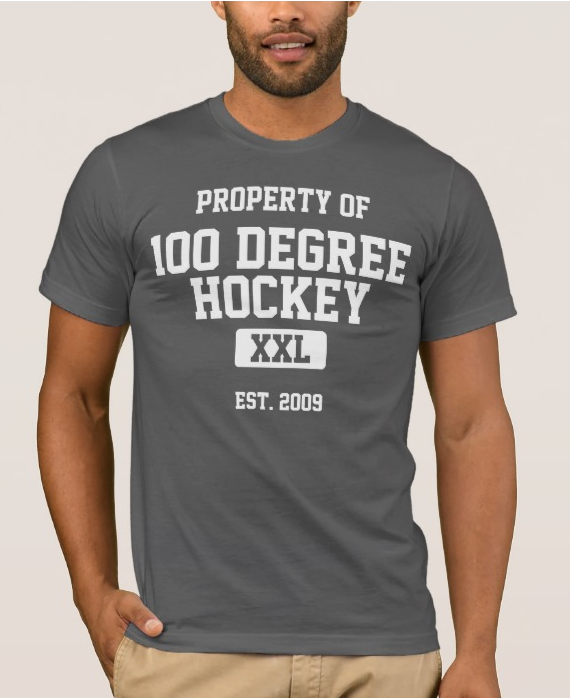 Follow me on Twitter (@100degreehockey) and in your RSS reader below. Buy this t-shirt and more on our online store.